Browse our excellent recommended Welsh suppliers - from retail outlets and online shops to authentic Welsh crafts and artisan food producers. 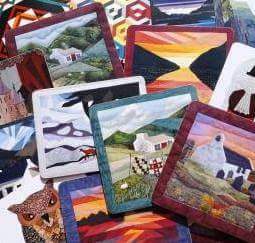 A collection of gifts depicting Deanne Hartwell Jones' sought after vibrant Welsh patchwork designs. Her daughter Lowri decided (with her permission!) to create this beautiful selection of products; including placemats, coasters, framed prints and more; to allow her designs to be made available to the public for the first time. The founders of Adra, a fabulously stylish online and retail shop, thought that it would be a shame not to share their country's wealth of talent with the rest of us. 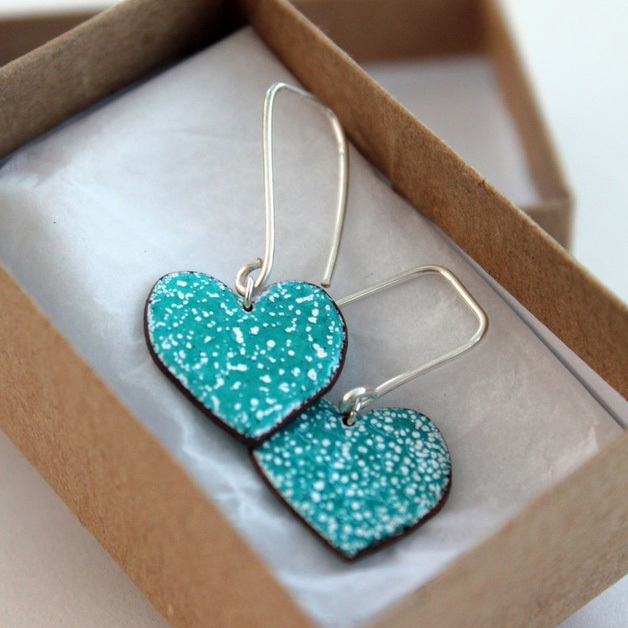 So they bring together the best of Welsh design and craft and deliver it direct to your front door. A collection of driftwood paintings, cards and prints by Artist Lizzie Spikes. 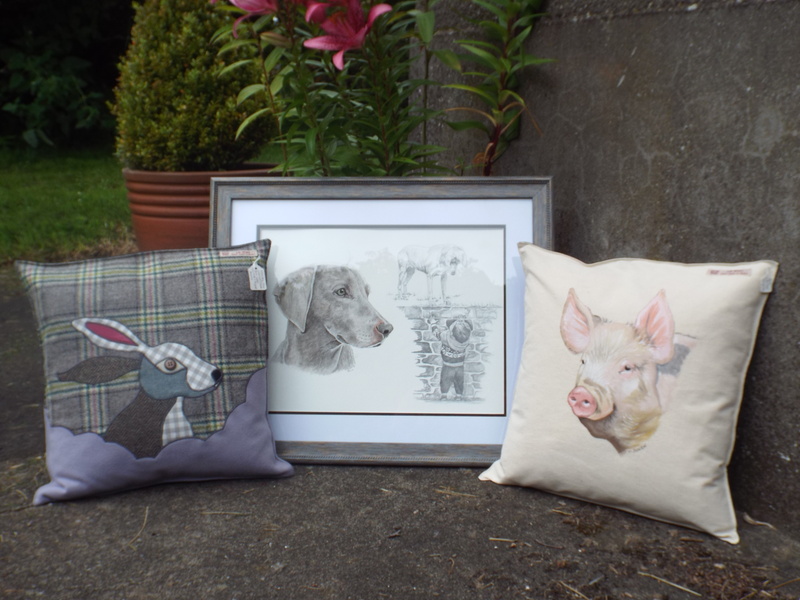 Water colour and acrylic portraits, a range of bespoke textile items such as applique and hand painted cushions and brooches. All hand made by Miranda.